Hand Drawn Vector Abstract Graphic Scandinavian Collage Happy Easter Cute Illustrations Greeting Cards Template Collection Set And Happy Easter Handwritten Calligraphy Isolated On White Background. Cliparty, Ilustracje Stockowe Oraz Ilustracje Wektorowe Royalty Free. Image 116302561. Zdjęcie Seryjne - Hand drawn vector abstract graphic scandinavian collage Happy Easter cute illustrations greeting cards template collection set and Happy Easter handwritten calligraphy isolated on white background. 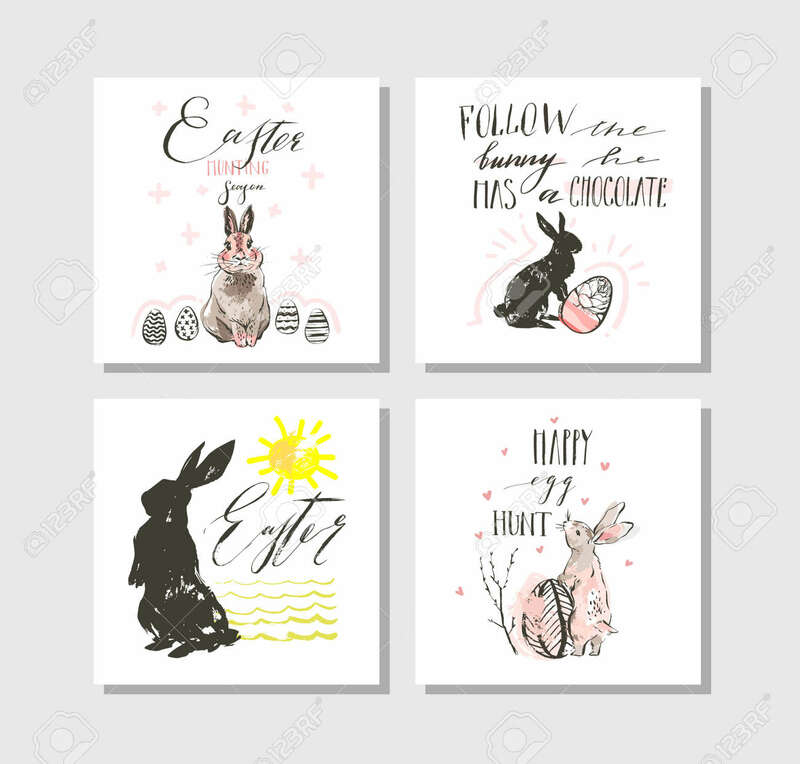 Hand drawn vector abstract graphic scandinavian collage Happy Easter cute illustrations greeting cards template collection set and Happy Easter handwritten calligraphy isolated on white background.